Use swipe gestures to undo/redo operations!! The ergonomics (screen and keyboard layout) of RPN Calc. 48 were inspired by HP's outstanding 48-series calculator. 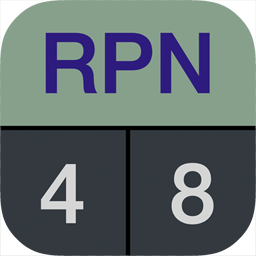 RPN Calc. 48 is made by the developer of tChess (the critically acclaimed iPhone chess game) and Learn Chess (the Apple Staff Favorite e-book).